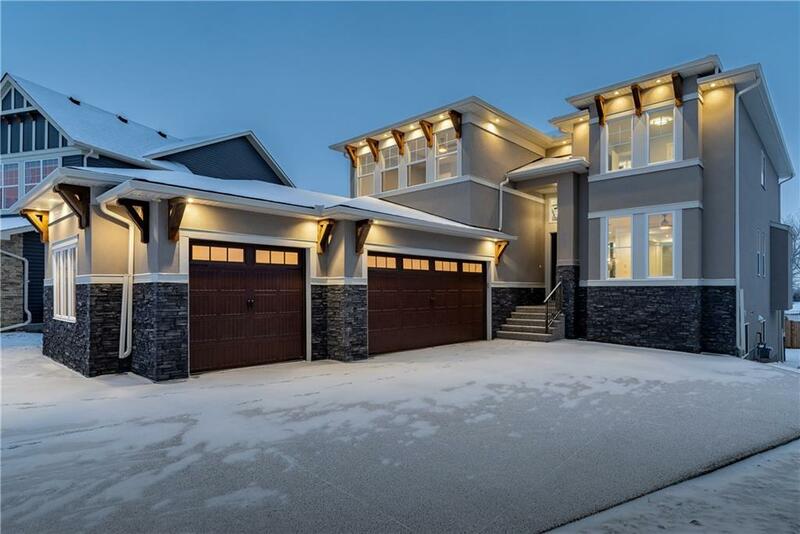 DESCRIPTION GORGEOUS NEW custom built 7 Bedroom & 5 Full Bathroom home with over 5000 SQ. FT of living space. Situated on HUGE PIE SHAPED lot with OVERSIZED driveway. Perfect home for large family gatherings. Large foyer leads to this Spacious Open Concept home. 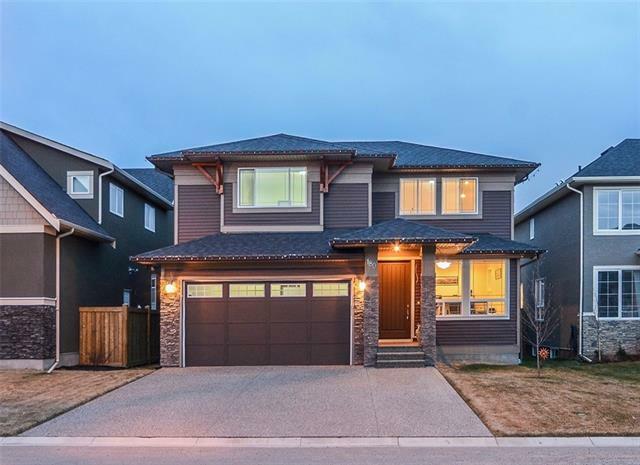 Main floor has a large living area, Den, formal dining room with beautiful ceiling detail, Family Room with gas fireplace, GOURMET Kitchen with Stainless Steel-Appliances & Quartz Counters, walk-thru pantry, mud room with built ins & FULL bath on main floor. The attached triple garage is OVERSIZED, dry walled & insulated. Upstairs you’ll find a bonus room, Large master suite with a 5 piece en-suite, Private BALCONY & big walk-through closet with built in shelving ,2nd level laundry room. An additional 3 Bedrooms each with walk-in closets. As well as two 4piece Baths. Fully finished WALKOUT basement offers 3 Bedrooms, Full Bath, 2nd Laundry, HUGE Rec room with Built ins & WET BAR.EXTENSIVE UPGRADES throughout.AMAZING LOCATION.Call today for a private showing! 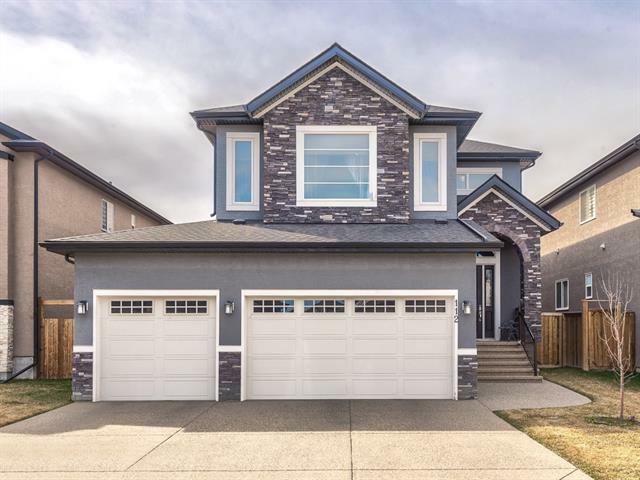 Home for sale at 225 Kinniburgh Cv Chestermere, Alberts T1X 0Y6. 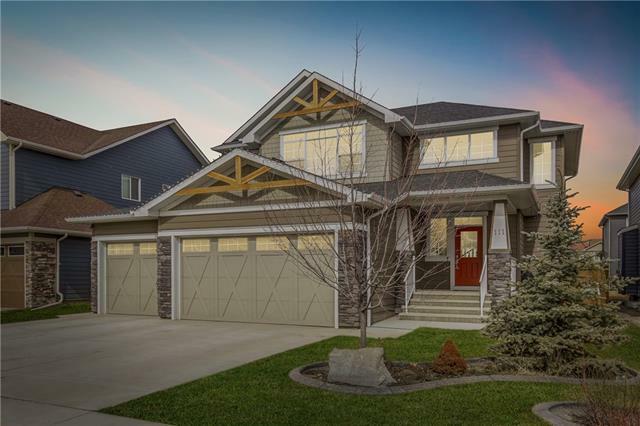 Description: The home at 225 Kinniburgh Cv Chestermere, Alberta T1X 0Y6 with the MLS® Number C4224951 is currently listed at $848,800.